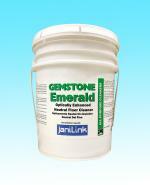 Gemstone contains optical brighteners to enhance the beauty of floors when dry. 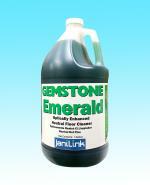 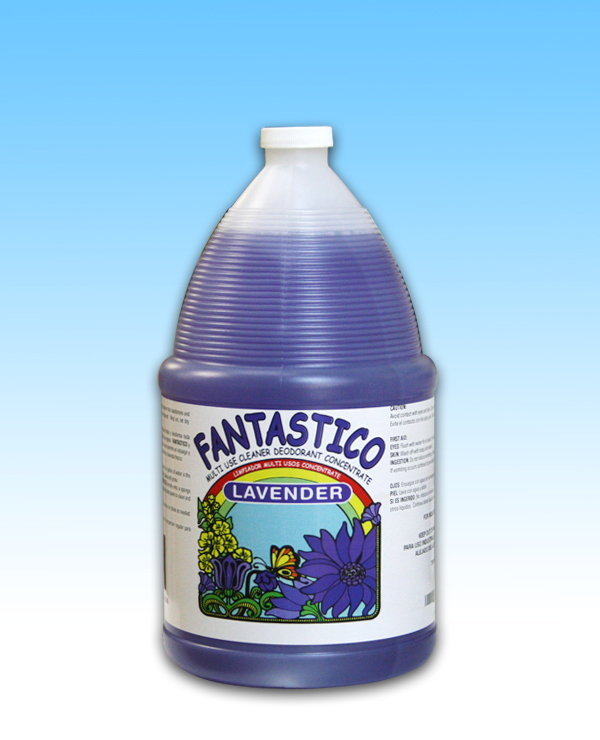 -Safe for Waxed floors, will not dull shine! Try One Gallon. 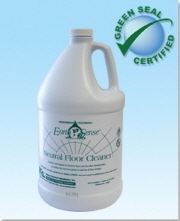 100% Satisfaction Guarantee!! 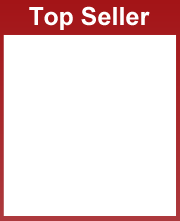 This item cannot be shipped via ground. 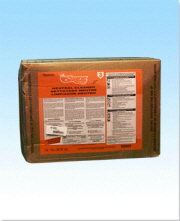 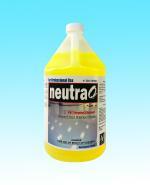 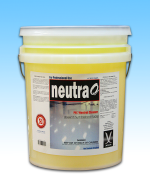 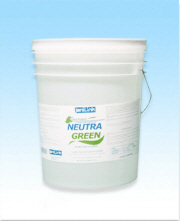 This neutral cleaner will provide a superior level of sanitation to areas where cross-contamination is of concern.